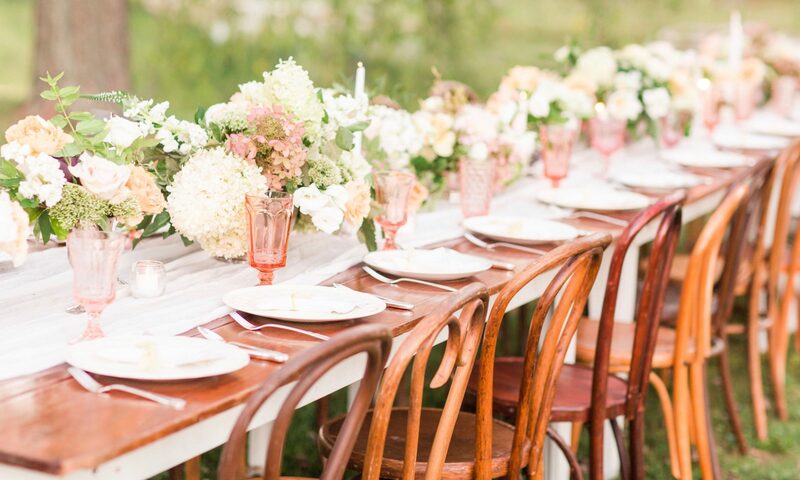 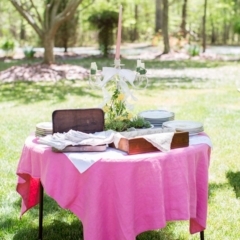 The first layer of setting a beautiful table is selecting the perfect linens. 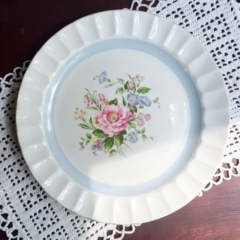 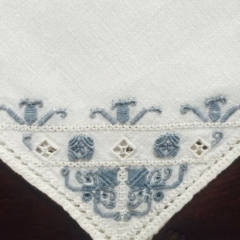 Included in our linen collection are vintage overlays, napkins, doilies, and place mats which will present your table with that authentic vintage look. 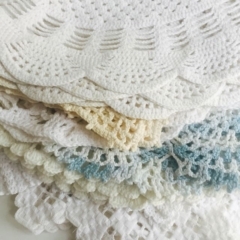 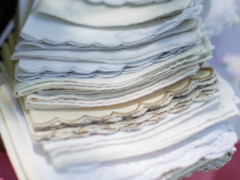 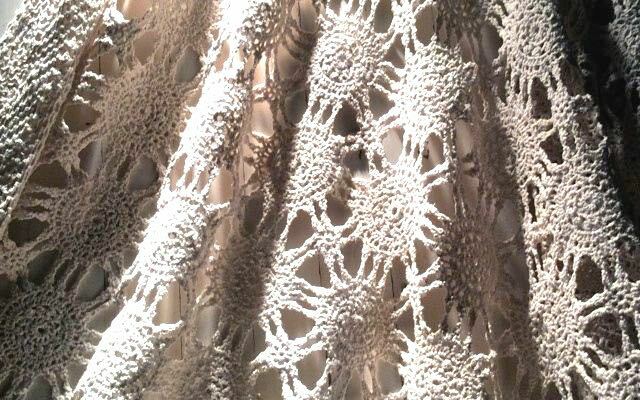 Our vintage lace and crocheted overlays are beautiful, rectangular cloths in cream, off-white and beige. 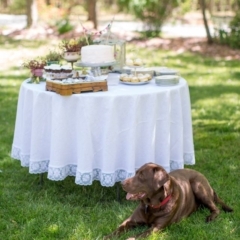 Our vintage tablecloth inventory is perfect for small gatherings or speciality tables, like dessert, gift or entrance tables, and we have an assortment of colors and sizes. 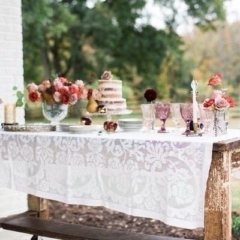 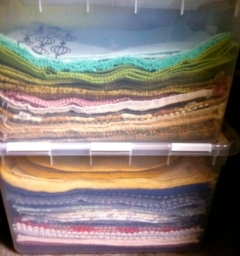 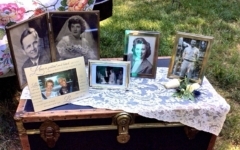 For more photos, visit our Vintage Doilies and Vintage Linens Pinterest boards. 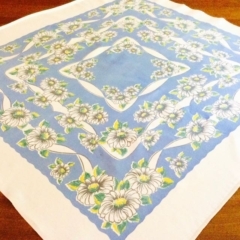 Please contact us for details about specific sizes and colors.